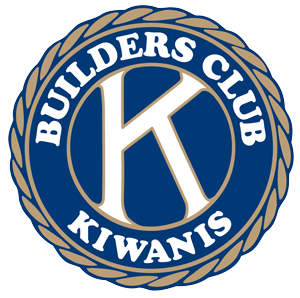 Kiwanis International is now offering a secure, team-friendly “crowdfunding” platform that uses the power of email and social media to raise money for your service and fundraising projects. 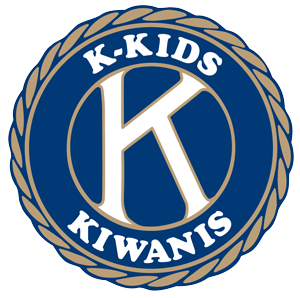 Kiwanis Gives Online will allow all of our Kiwanis sponsored club members to ask friends and family for online donations, no matter where they live. This fundraising platform provides all donors a thank you gift: access to a private discount network, with savings of 15%, 35%, even 50% off at over 300,000 popular merchants—including local restaurants, retailers, big box stores, theme parks, hotels, auto service centers and more. 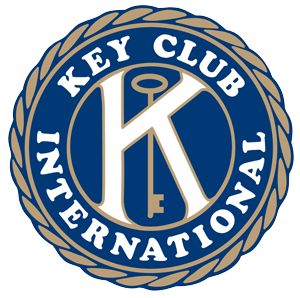 Your club leader must “activate” each fundraising event your club launches. Once this simple process is completed, your leader will receive an email from our partner, Access Fundraising, that confirms the page is active and provides detailed login information. Review the fundraising page before it’s sent out to potential donors. Please check spelling and the appropriateness of any images and videos found on the page. Lastly, ask your club leader for final approval to launch your page. Once this is done, members can start the fundraiser by sending the page link to their family and friends. Please read the short FAQs here or download the .pdf version. COPYRIGHT © 2018 KIWANIS INTERNATIONAL AND ACCESS FUNDRAISING. ALL RIGHTS RESERVED.